Manitowoc County is noted regionally for its blend of diverse geography, a feature that is only rivaled by the county’s historical depth, a feature, which is further only rivaled by the county’s good-natured, down to earth people. In 1838 an act of Territorial Legislature divided Brown County, leading to the advent of Manitowoc County: the word Manitowoc it should be known, is derived from the Anishinaabe Language and depending upon the various rigors of etymology, either translates to dwelling of the spirit or spirit woods. The territory that comprises Manitowoc County offers a rich ecological diversity. 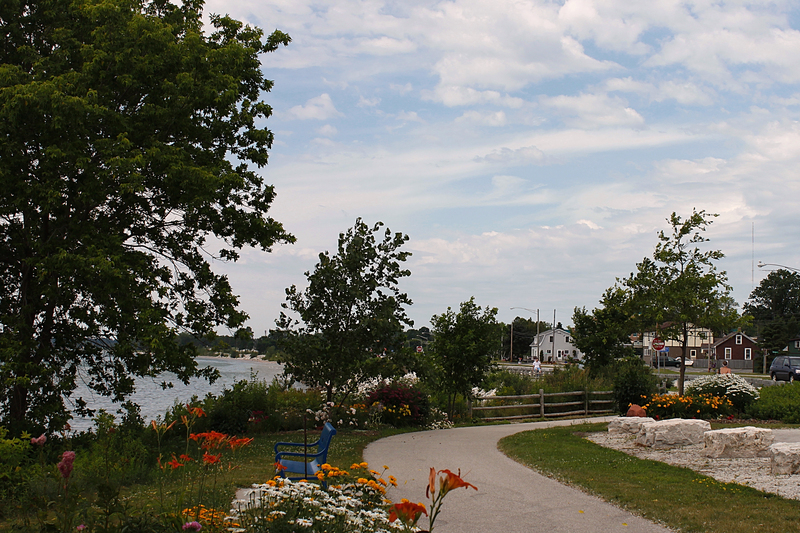 The county’s eastern border is a brilliant stretch of over 20 miles of Lake Michigan coastline, where there is no shortage of beaches, bluffs, and fishing piers! 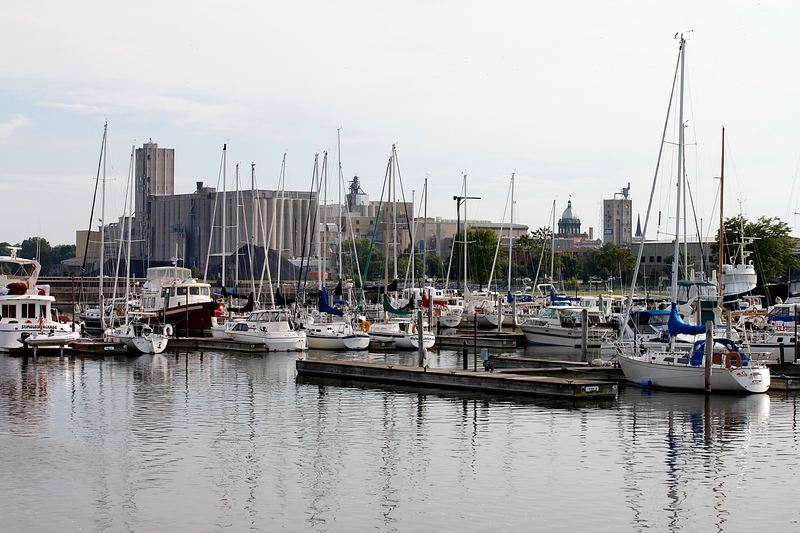 Within the territory itself, there are an abundance of smaller fresh water lakes, and meandering rivers galore, the most impressive of which—the Manitowoc River, empties its pristine waters into Lake Michigan, right at the very heart of downtown Manitowoc. 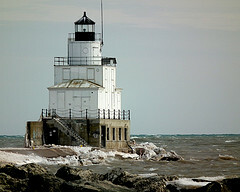 Venture to the western aspects of Manitowoc County and you are transported to a microcosm, to the essence of rural Midwestern life, where the land is rich and fertile and perfect for agriculture and especially fine for the Staple of Wisconsin: dairy farming, cow milking, and cheese making. Interspersed between rolling fields of corn, ancient forestlands, and grazing cattle, Manitowoc County boasts of numerous quaint rural townships, places truly unblemished by the constraints of modern city living. Further to boot, many of the small townships host a variety of good old-fashioned, Midwestern festivals, each tremendously unique and affectionate in their own right. What with all the majesty of rural townships, concentrations of fresh water lakes, ponds, rivers and streams, the acres upon acres of luscious forestland, Manitowoc County is a perfect habitat for the avid outdoorsman. A favorite stop for those who are truly fond of hunting and hiking, fishing and kayaking, biking and canoeing—or for those who simply like to surround themselves with good honest friendly people, and let us not forget about the Friday Night Fish Fry’s, fresh lake perch like you’ve never tasted before! Above all else, Manitowoc expounds a certain admirable sense of homeliness, the most positive and sweet manner of the idea of community. It is the type of place where people know one another by name, where one is openly greeted by others, and where people actually say “hello” in the streets, offering warm smiles with their recognition, even in the middle of frosty winter, which is really saying something if you think about it. It truly is a community of people and not just a place where a bunch of people happen to be–and that is why so many families choose Manitowoc County, where the assurance of safety and good people make the area a wonderful place to raise children.